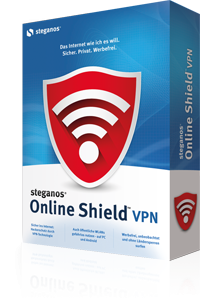 Steganos Online Shield VPN is a VPN service that focuses on protecting your privacy and preventing you from being infected by malware and viruses while surfing the web. Features include 256-bit AES encryption, protecting you from being tracked by Facebook and Twitter, automatically deleting cookies, and anonymous surfing. 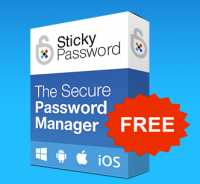 Protected Folder is designed to protect your files and folders with a password, so they can not be seen, read or modified by others. 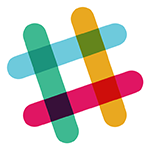 If you are concerned with privacy, data theft, data loss, or data leaks, Protected Folder is an ideal tool for you.